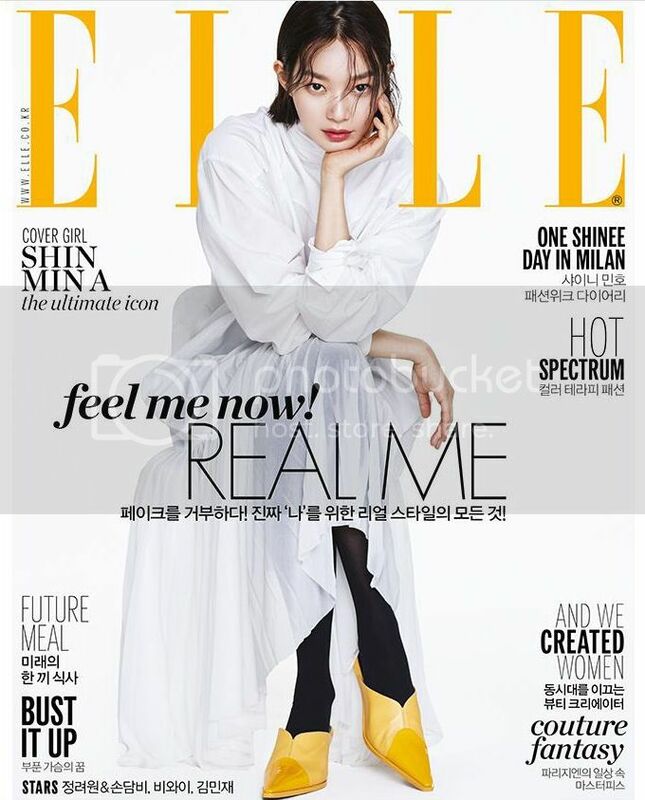 Looking like a goddess, Shin Min Ah was chosen to cover the April edition of Elle. And it looks like she chopped her hair? Check it out!